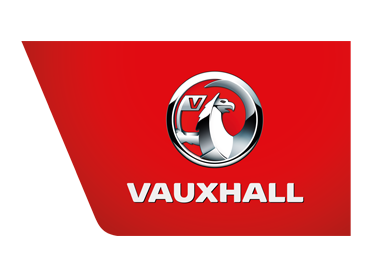 At Charles Hurst Vauxhall you can book a diagnostic check to diagnose any fault warning lights on your car for £75.00+VAT. Our diagnostic equipment will comprehensively check your car and any possible problems will be identified. A full no obligation quotation will be provided when your car is diagnosed with 15% off parts and a massive 25% off labour.